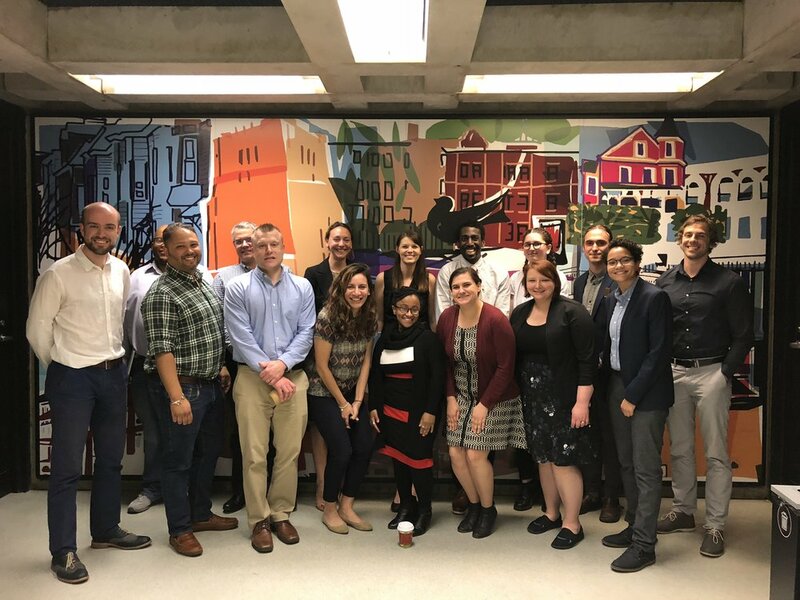 Post on the Medium account of the City of Boston's Department of Innovation & Technology (DoIT) about our work with them. Written by me, edited by James Duffy. Special thanks to my team (Billy Valvo, Amanda Reiter, and Michael Greig) for their input, revisions, and edits and DoIT for being amazing. Post on boston.gov about our work with DoIT. Again, thanks to my team, James, and the rest of DoIT! Article published on TeenVogue about my opinions on guns on campus. Written by me, edited by TV's editing team. Annotated wireframes I created and passed off to DoIT for budget.boston.gov. Annotated wireframes I created and passed off to DoIT for the "How-To" pages. Best practices and summary of desk research document I created and passed of to DoIT for the "How-To" pages. Comparative analysis of other government websites and how they handle tasks and informational pages for boston.gov project. Document of UI changes made and why on the concept project for Delta. Document of usability test task & error analysis for first iteration of Bobby from Boston's prototype. Usability test plan and report for Bobby from Boston test sessions. 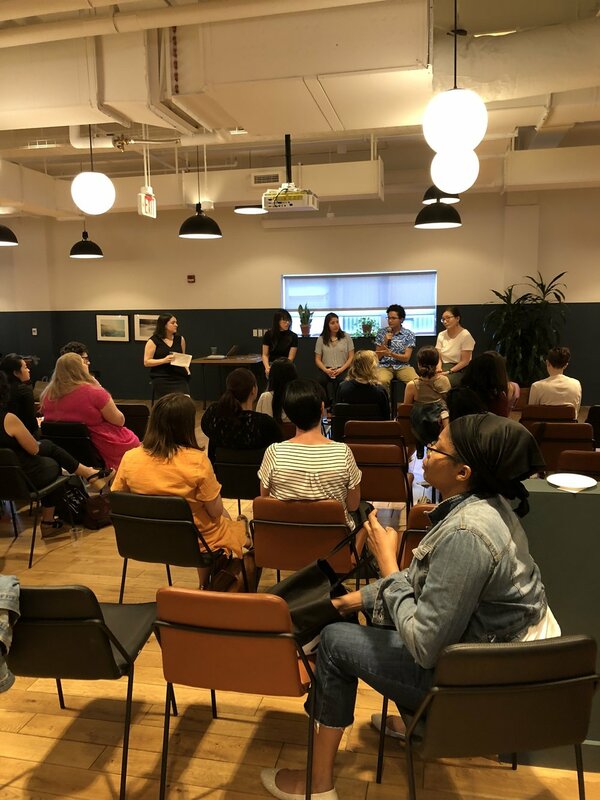 I spoke at a panel in June 2018 about community, being a woman of color in tech, and my journey into design. My team presented our work with the City of Boston twice, once at client presentations and once at City Hall.